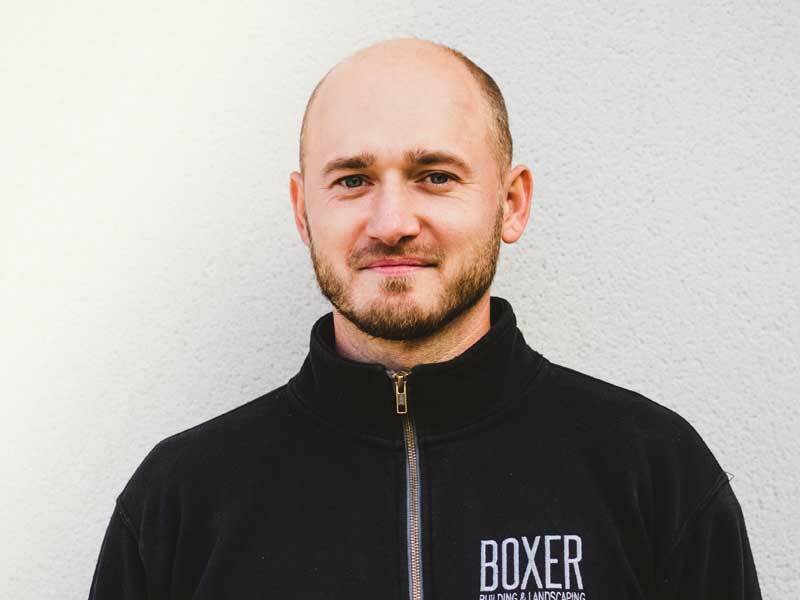 Set up in 2013, Boxer Building prides itself on quality building and landscaping using well-trained staff and quality materials. We work on a range of projects from full landscaping, fence replacement, maintenance or bespoke designed gardens. Producing quality work no matter how large of small. Boxer Building and Landscaping registered are accredited with Marshalls and the Association of Professional Landscapers. With excellent reviews and 5* feedback we continue to work in this manner to ensure we have satisfied clients. We use quality sub-bases and consider all aspects of your property level and build specs to ensure everything is right for your property. We are often called back to a property that has recently booked in another company to do their landscaping and has called all sorts of damage and problems. Don’t pay twice, choose a quality landscaping team! Scott set the business up in 2013 with the aim to supply quality landscaping. Having grown the team, his aim was to employ a highly skilled niche team that was comfortable and respectful to clients. The company has gone from strength to strength with 5-star ratings and top reviews for which Scott is very proud of. 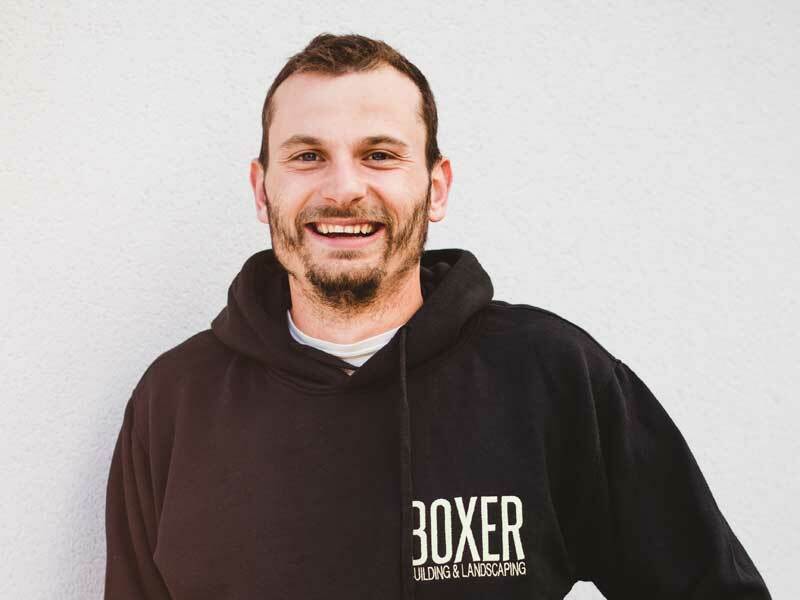 Rob joined in 2017 and is the head Landscaper on our second team of hard landscapers. Rob specialises in the laying of Patios and Driveways. His attention to detail and approach to his work is second to none. 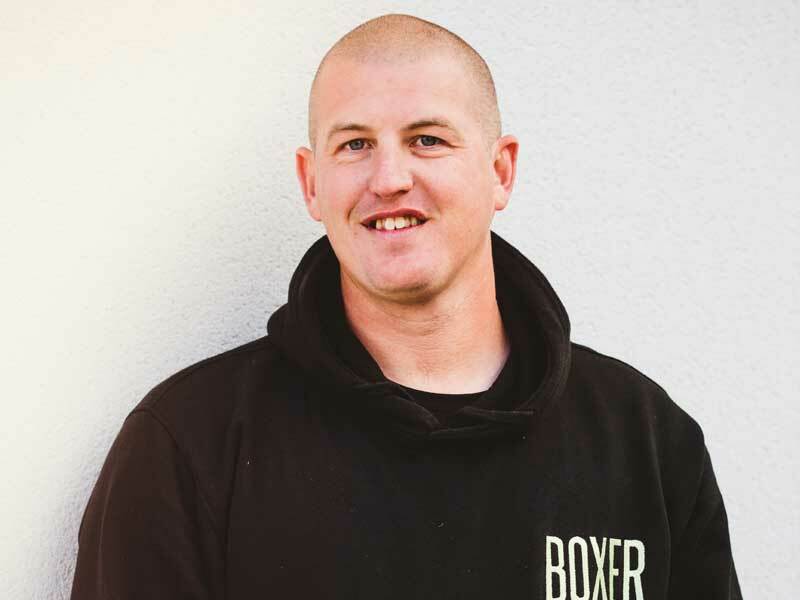 Ricky joined our team in 2016, Ricky is also in charge of running one of the Landscaping teams and specialises in Brickwork (Ricky the Brickie). Ricky takes great pride in all of his work with excellent attention to detail. Joined in 2013, Tom is the carpenter on site and carry’s out all decking, Formwork, and fencing to a very high standard. A highly skilled carpenter happy to take on any project. 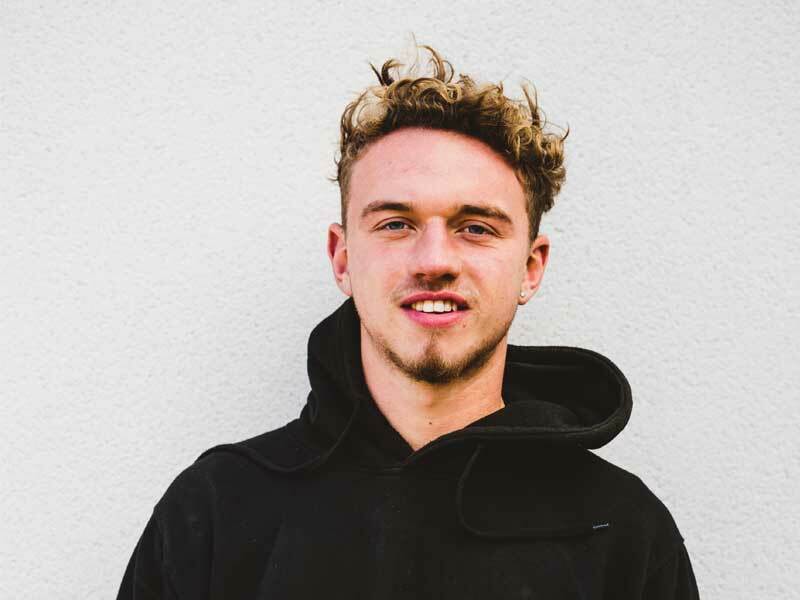 George joined back in 2017 as our apprentice. Since then George has learned how to read drawings, run the strangling and the installation of sub-bases. George has already started assisting Rob in the laying of patio’s and edgings. 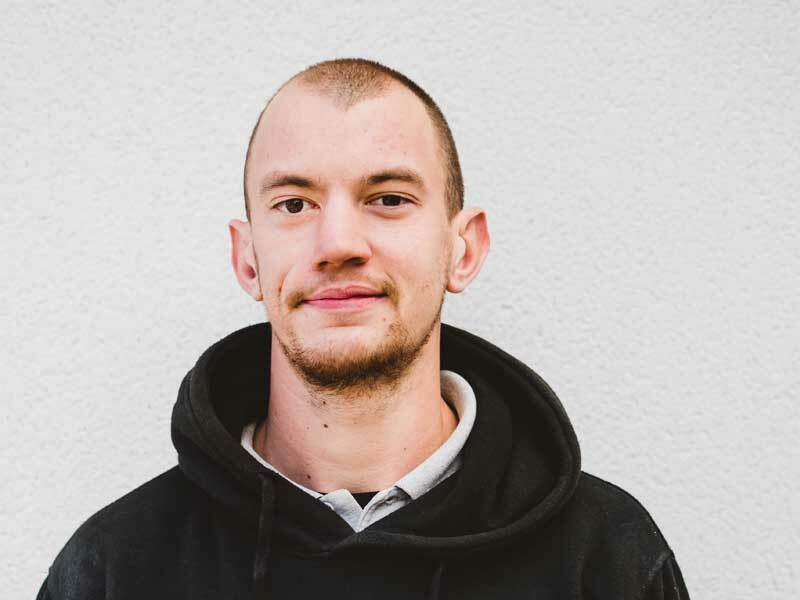 George is working hard to improve his skillset which we are happily supporting him and look forward to him one day leading his own team within the company.